The PR process can be as simple or complex as you’d like. Yet if you want to have a strong and mutually beneficial relationship with your publics, it’s going to be a somewhat involved practice. What is symmetrical communication? This model as described in Grunig's Excellence Theory, is the process of ensuring that decisions made by organizations are mutually beneficial between the organization itself and it's audiences. This means using strategic communication to negotiate with your audience, resolve conflicts, and promote mutual understandings all backed with thorough research. This type of system is put in motion when generating a strategic PR Plan. 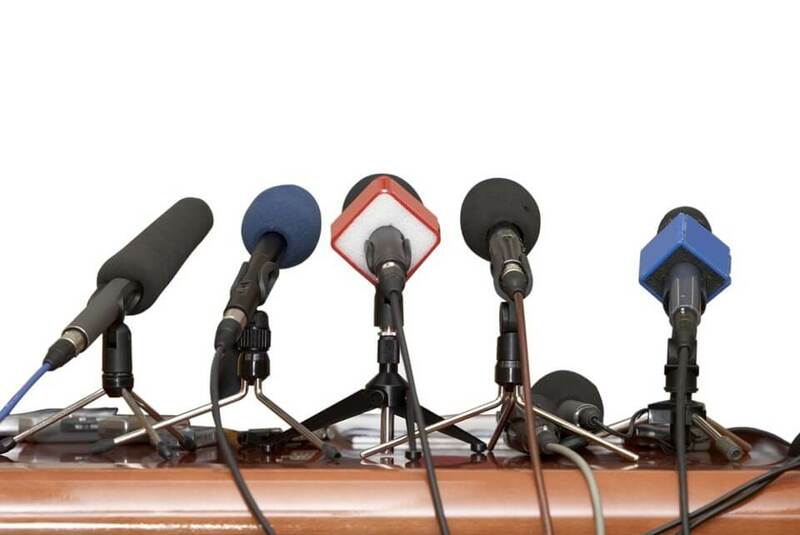 While there are multiple variations of this PR process, the two most common are R.P.I.E. and R.A.C.E. Though both are found to be equally effective, we believe the R.A.C.E. process to be a more in-depth and evaluative process. For that very reason we will be going over the basics of R.A.C.E. What is RACE in PR? RACE is an effective process to follow when developing a strategic PR plan if you want to have a strong and mutually beneficial relationship with your publics. The R.A.C.E process encompasses the following 4 phases: Research, Action and planning, Communication and relationship building and Evaluation. Now, let's take a look at each step. Both formal and informal research with internal and external stakeholders is required to define the problem or opportunity. You should be able to answer the “Who?” “What?” and “Why?” for your organization’s situation. A good starting point in gathering research is noting what other organizations have done in the past given similar circumstances. How can you ensure your findings are reliable? Make sure you are gathering your information methodically. It is important to mention that in this phase you should search for any possible assumptions and consequences the public might make. Following this model allows for structure and a clear estimation of a goal's attainability. Your action and planning are necessary to gage measurable results! Follow these S.M.A.R.T. objectives and you'll avoid falling off track. Relying on that two-way symmetrical communication, build mutually beneficial relationships with your publics. Full disclosure, honesty, and transparency are vital to building consumer trust. It’s not enough to just send messages anymore, there should be an ongoing conversation. Maintaining focus on social responsibility should be a high priority in creating positive relationships. To avoid faulty results, all four steps of the R.A.C.E. process should be continuously monitored. The best results come from persistent data collection. If the RACE model doesn't particularly interest you, remember it is just one version of the PR process, but most share a similar concept. Get informed and choose the one that best fits your organization's vision. Public relations (PR) efforts can help to build brand awareness among target buyers and end users. 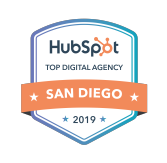 Interested in how you can turn that awareness into actual leads? 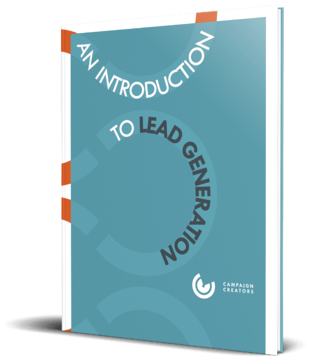 Let us help by giving you access to our premium resource: Intro to Lead Generation Guide and Checklist.